I know I have blogged of the wonders, and probably to the despair of foodies worldwide, but these are magnificent. I love this recipe for a simple red lentil dahl, it’s a vegetarian curry. It’s super simple to make (just keep the heat down low and stir, stir, stir). And it has a taste beyond comparison. It is also incredibly cheap- less than a dollar for the ingredients, which will easily serve 4. It makes a meal served with rice for around 50 cents per person. Crazy! I recommend trying it, even non-curry lovers like it. Leave out the chilli for those of you who don’t like hot. As leftovers, lentils are great. 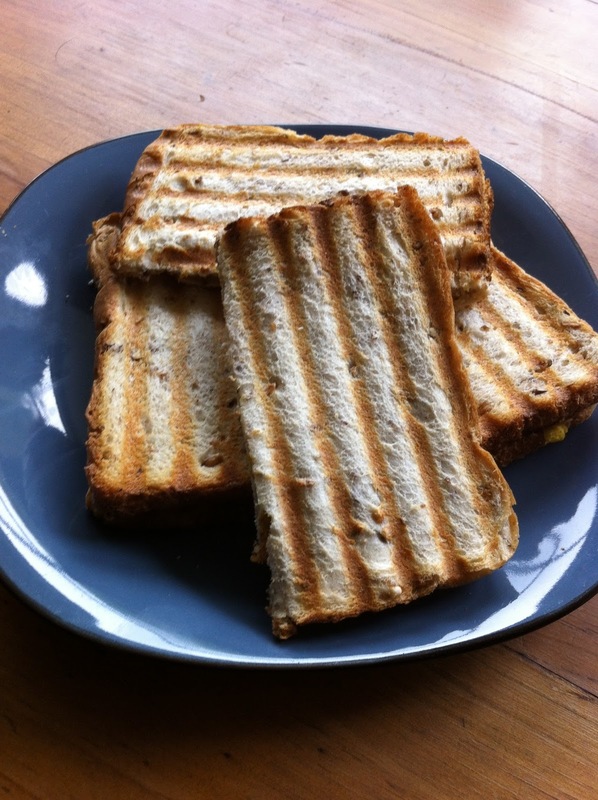 I personally love a nice dahl toasted sandwich on an honey grain toast as lunch the following day. The flavours of all curry deepen over time, so they make the best leftovers. November 11, 2012 in curry, dahl, leftovers, lentils, recipes, toasted sandwiches, vegetarian.